The aggressive styling of the 2019 Nissan Versa helps it stand out from competing small cars like the Toyota Corolla and Honda Civic. The Honda Civic and the Toyota Corolla may be bland and forgettable like most of the small cars on the road today, but the Nissan Versa breaks this stereotype. Not only is the design language distinct and attractive, the new Nissan Versa spices up its looks with multiple bold exterior features. It has a standard rear spoiler that gives the Nissan Versa a bold look that’ll turn heads wherever you are. The optional alloy wheels give the Nissan Versa an aggressive stance that sets it apart, especially from boring small cars. The Nissan Versa also has standard variable speed intermittent wipers that are more effective and efficient than standard windshield windows. Take a look at the sporty 2019 Nissan Versa at Bob Moore Nissan today. Take a test drive and discover your new dream car. Subcompact cars have a reputation for not being quite as safe as larger cars, but the 2019 Nissan Versa breaks yet another stereotype with its excellent safety features. It receives high marks on NHTSA crash tests, due in part to a comprehensive airbag setup that protects both the driver and occupants. Learn more about the leading safety of the 2019 Nissan Versa. Drop by our Bob Moore Nissan dealer today for a test drive. The 2019 Nissan Versa offers the sort of spirited performance that drivers looking for a subcompact vehicle may not expect. 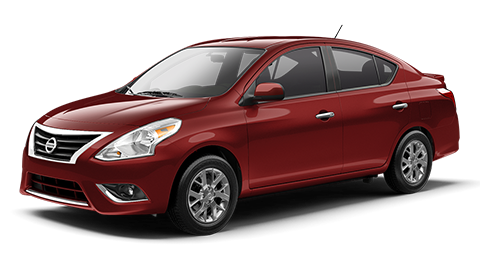 The Nissan Versa will put a smile on your face, even if you’re just running a routine errand or commuting to your job. The standard 1.6L 4-cylinder kicks out a peppy 109 horsepower that’s more than enough to pass others on the highway. The standard 5-speed manual transmission offers optimal driver control. Many Oklahoma City-area drivers want to opt for the optional CVT transmission that offers smooth power delivery and increases fuel efficiency. The standard front-wheel drive creates a safe and stable driving experience while also further contributing to the impressive fuel efficiency of the Nissan Versa. If you’re looking for a sporty subcompact at a local car dealership, Oklahoma City’s Bob Moore Nissan has the Nissan Versa in stock. Take it out for a spin at Bob Moore Nissan today. The 2019 Nissan Versa has a comfortable and well-equipped interior that is surprisingly spacious, given the compact size. 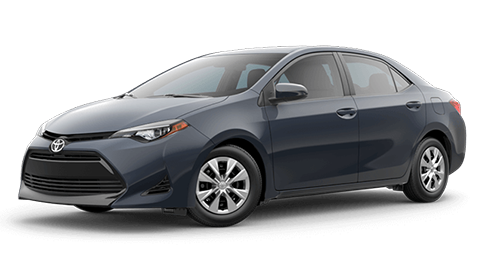 In fact, it has more front headroom than larger competitors like the Honda Civic and the Toyota Corolla. The Nissan Versa offers an optional electrochromic rearview mirror that reduces glare and, in turn, increases visibility while driving at night. One overlooked but highly useful feature in the 2019 Nissan Versa is the standard remote trunk release, which some competitors like the standard Honda Civic are lacking. Experience the comfort and practicality of the Nissan Versa at Bob Moore Nissan, Oklahoma City’s preferred Nissan dealer. 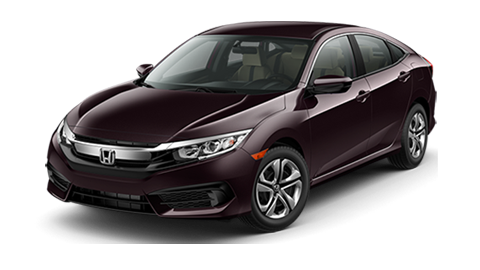 Schedule your test drive on our website today. The 2019 Nissan Versa has a variety of practical technologies that drivers will actually use as part of their everyday driving experience, unlike the less useful technology found in the Honda Civic and the Toyota Corolla. The standard steering wheel controls allow drivers to control their music without having to look away from the road. The Nissan Versa also has standard Bluetooth, which makes it easy for drivers to link their phones and play their music through the excellent standard audio system. The Nissan Versa also has a standard auxiliary port, which allows motorists to connect their phones with this method if they prefer. The new Nissan Versa even offers an optional universal garage door opener for unmatched levels of convenience. Drivers in Norman and elsewhere in the Oklahoma City area can visit Bob Moore Nissan to try out the technology in the Nissan Versa. Swing by for a test drive today.